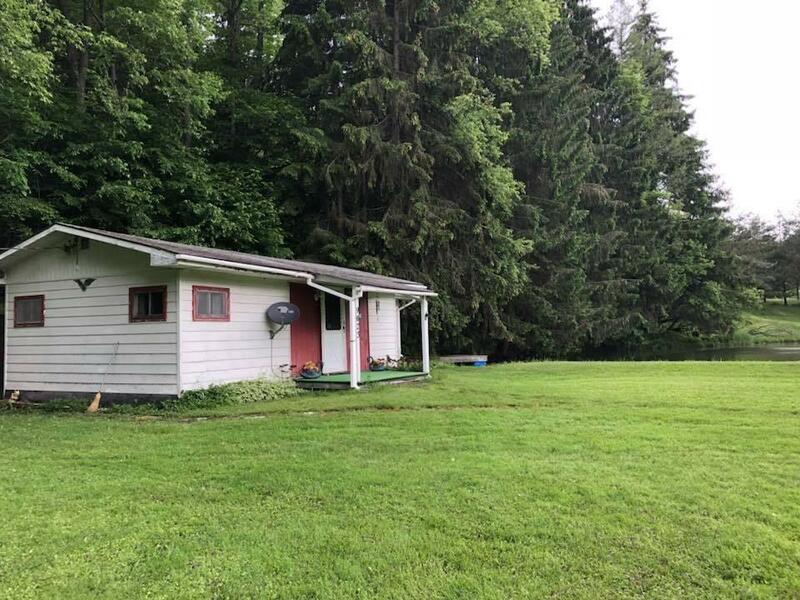 2 BR Camp with Pond 7.8 acres mostly wooded. Town of Cohocton, Avoca School, Located in Fremont. Great spot to build a home or use for recreation. Ponds are fully Stocked. Bunk house and shed also included. Electric and heat!